Sometimes I hate to be right! Seeing a big tobacco giant like Altria, parent company of Philip Morris getting into the Premium Cigar business with their acquisition of Nat Sherman in January or 2017 was like an alarm going off to me. Oh no… they are going to screw this up for all the premium cigar makers, retailers and consumers… I just know it. Some estimated they paid as much as 1 Billion dollars. No, not for the cigar but for their real asset, their cigarette line. 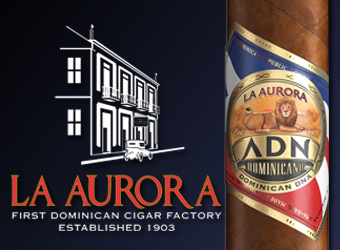 Atria was already in the cigar business, as they purchased family owned John Middleton cigars 10 years earlier for an astonishing 2.9 Billion dollars and became the largest cigar manufacturer in the United States. John Middleton is not a premium cigar but a little plastic tipped cigarillo. 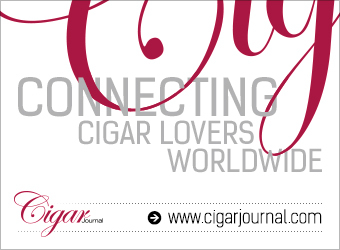 What was Altria doing in the Premium cigar market with a small family cigar brand? Would they spin it off and get out fast or use the entity against the premium cigar industry to benefit their cigarette business? 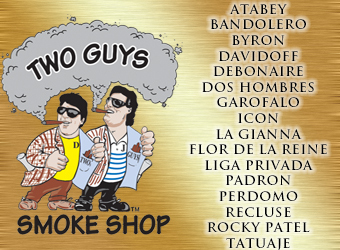 Whatever the move, I felt it was not going to be good for the cigar industry and in particular for my business so I decided to go to a total elimination of the brand in my retail shops and online business. 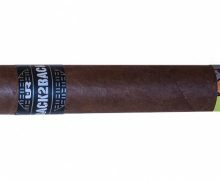 Despite talks with friends at Nat Sherman my decision stood as I believed the actions that would be taking place were high above their pay grade and would be unknown to them until it happened. 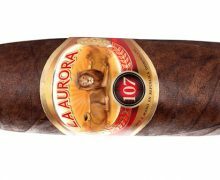 As FDA battles began and continued against premium cigars, after countless trips to Washington DC and talks with lobbyists and key manufacturers within the industry, some major players including Altria were never present. This lack of visibility and silence has had me worried. Could it be that some of these bigger players were against the very industry they were in? Is there a motive for this madness? 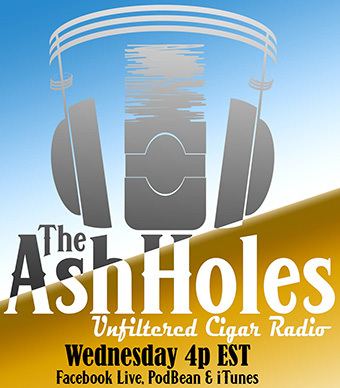 Despite the biggest players in the cigar industry taking a back seat and their lack of help in pushing for an exemption, the premium cigar industry has taken some giant steps forward as of late and some believed we had a more than good chance to get out from under this regulation that will most certainly put small cigar manufacturers out of business. Legislators have signed bills, spoke on the floors of Congress and the Senate and things have begun to look promising. Today my theory comes true, I regret. I was right and I hate it! 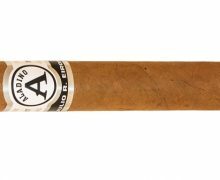 Altria is now the first company who has come forward publicly asking the Food and Drug Administration to not exempt handmade cigars from its tobacco regulations. 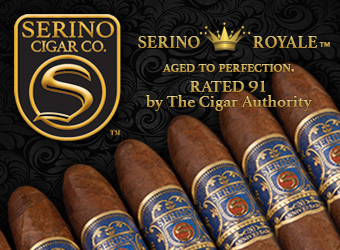 What I love most about the premium cigar industry is the small family owned and operated companies that I have grown up with. I know the owners and their families and I know all the hard work they did to grow and build their businesses. I am not surprised but disgusted by the actions of Altria who are out to destroy the very industry they are playing in. 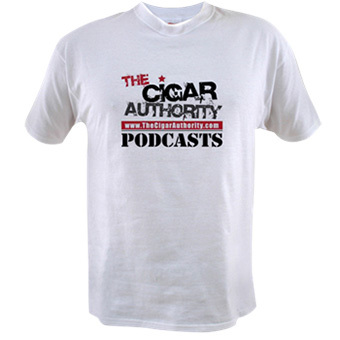 What does this mean for the future of the cigar industry as we know it? Nothing yet, as I know the small manufacturers will not sit and watch this happen but fight like never before and distance themselves from the very people trying to take away everything they have built. The battle continues but now we know for certain, one who is not on our side. Others will soon emerge and show their true colors also. Stay tuned.